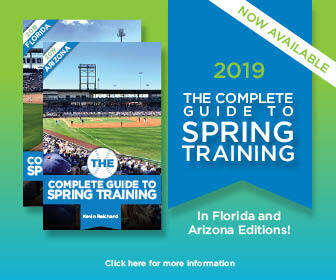 With the new year, we’re inching closer to the beginning of spring training. One thing to watch: we are still seeing 2019 schedule changes at this late date. We’ve posted a Los Angeles Angels 2016 spring schedule, as the team prepares for their 24th training season at Tempe Diablo Stadium. We’ve posted the Texas Rangers 2016 spring schedule, as the team prepares for another Cactus League training season at Surprise Stadium.